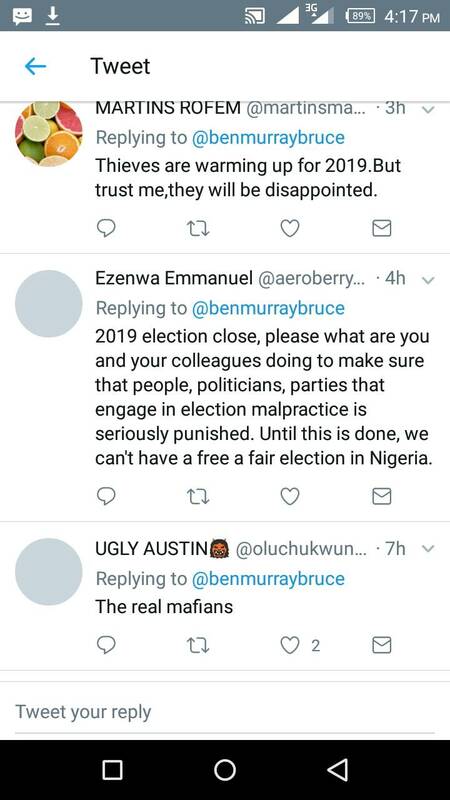 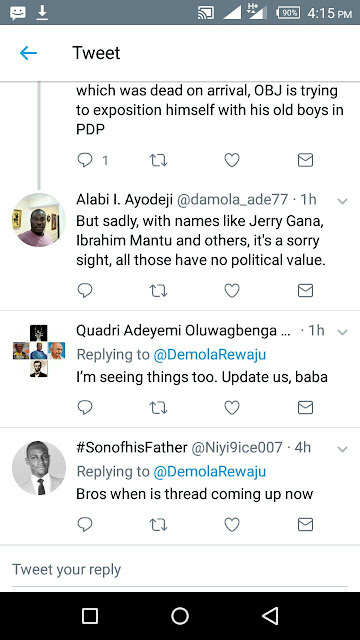 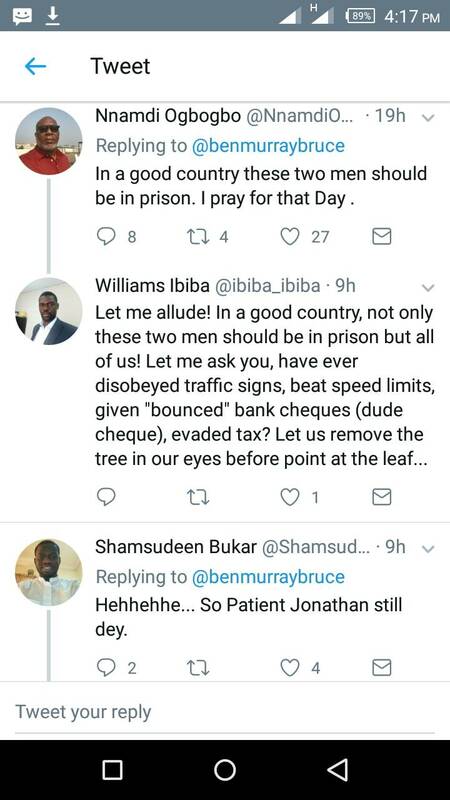 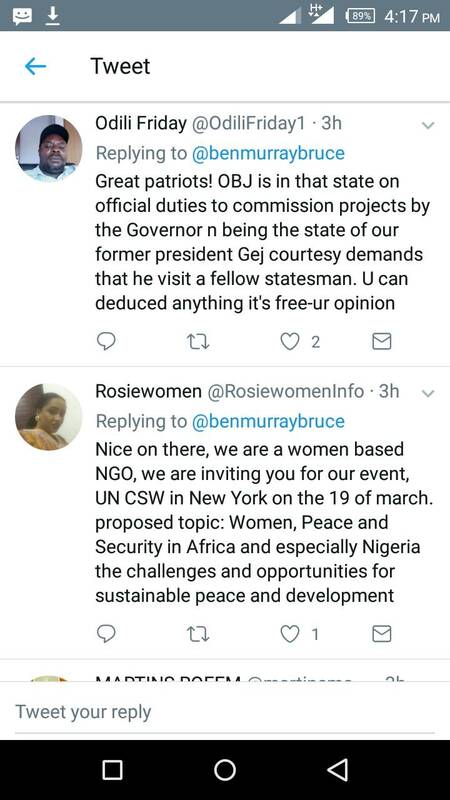 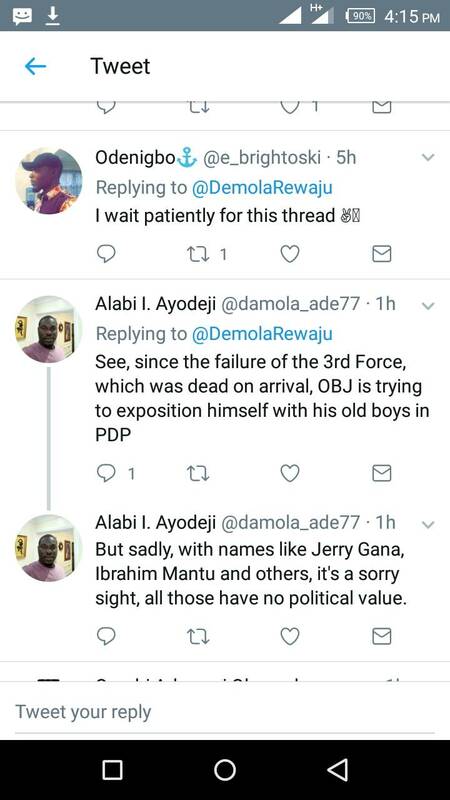 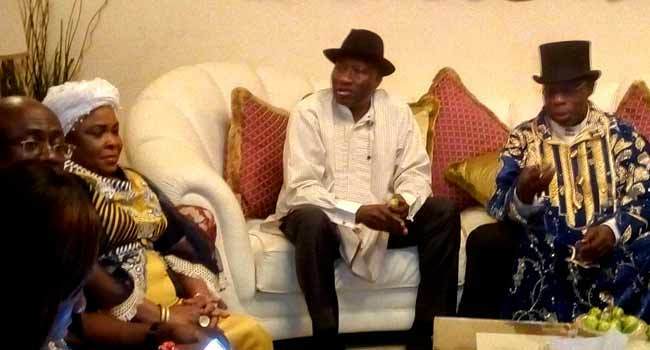 The former President of Nigeria, Chief Olusegun Obasanjo’s visit to ex-President Goodluck Jonathan on Friday, has raised concerns among Nigerians on social media and most have expressed their feeling owing to the fact that they don't know what to think. 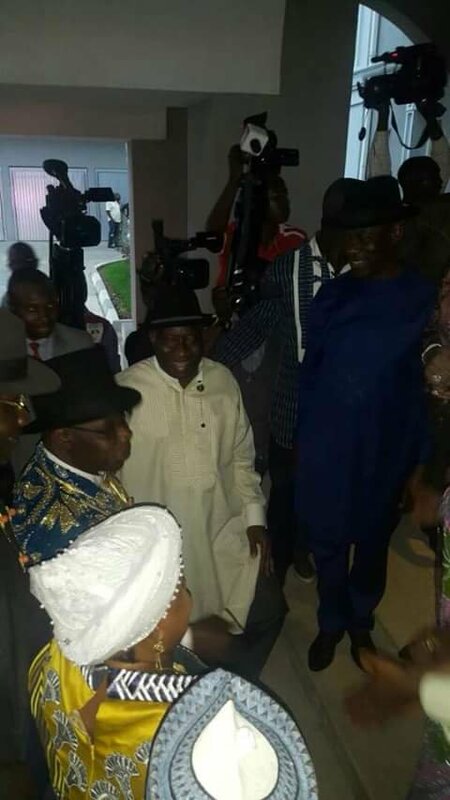 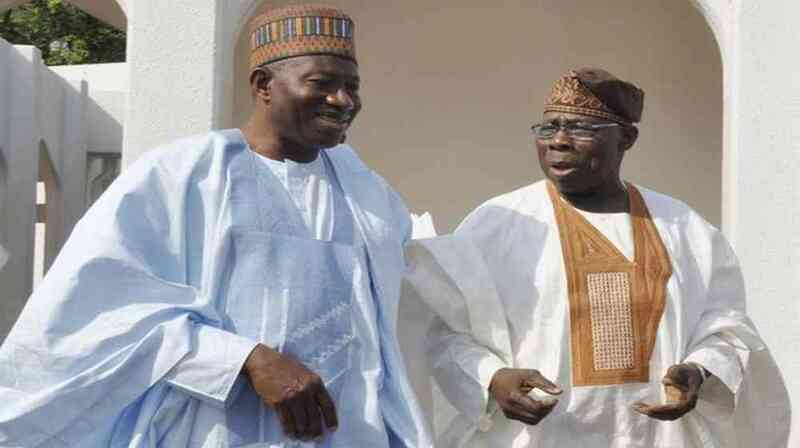 Chief Obasanjo visited Jonathan in his country home, Otuoke, Bayelsa State during his two-day visit to the state. 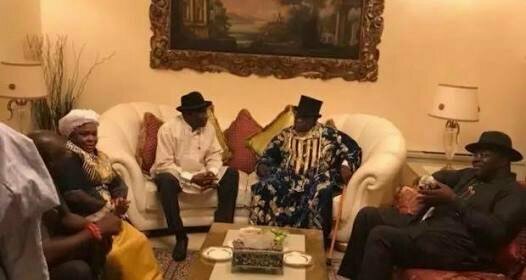 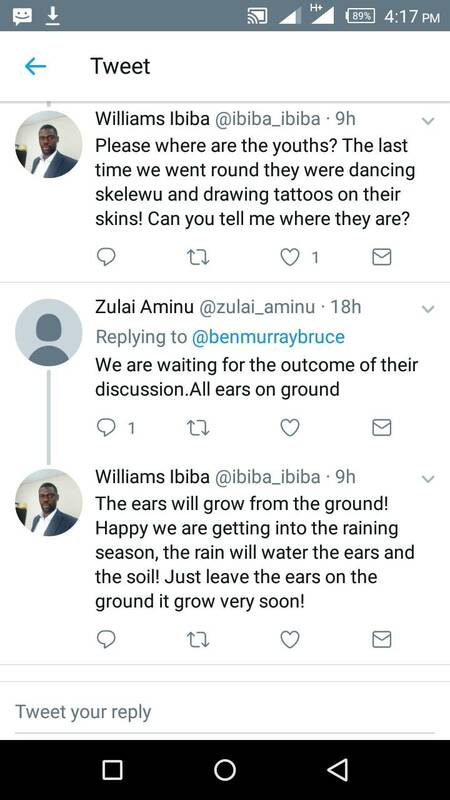 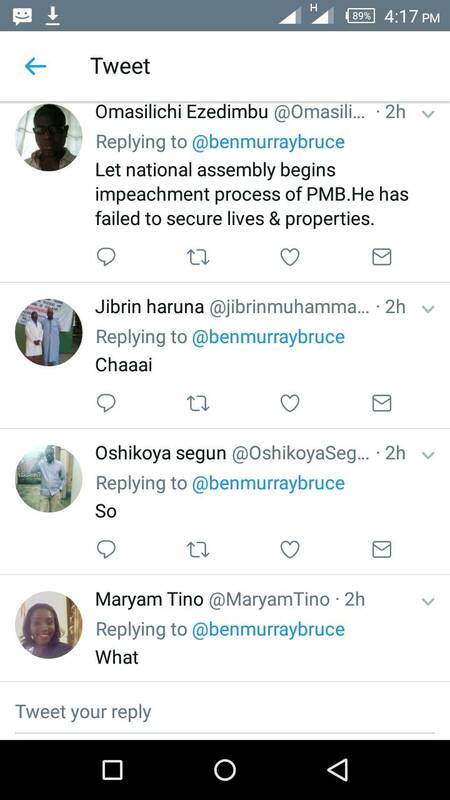 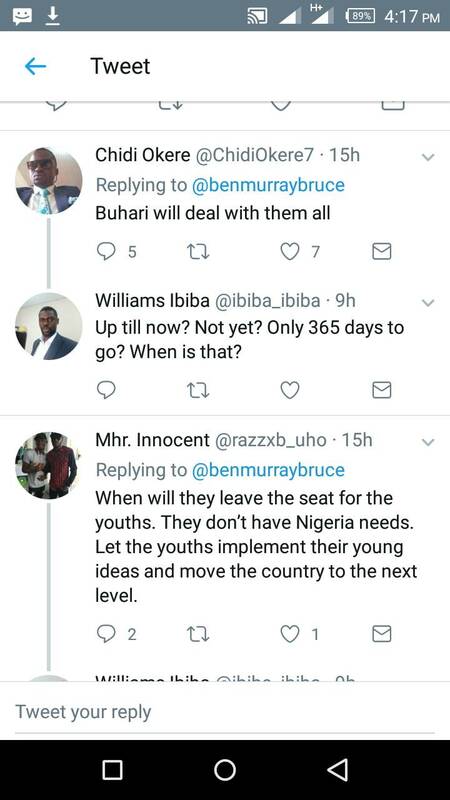 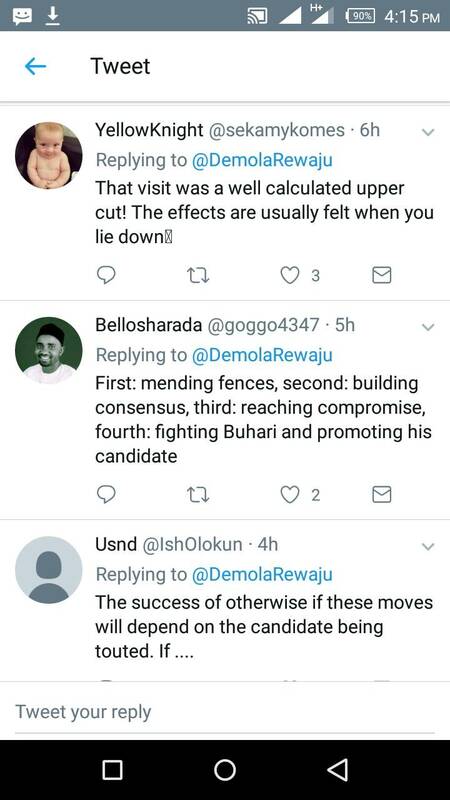 Although reason for his visit was not stated, some Nigerians are saying the meeting is related to the forthcoming 2019 election and plans to oust the All Progressives Congress, APC, government. 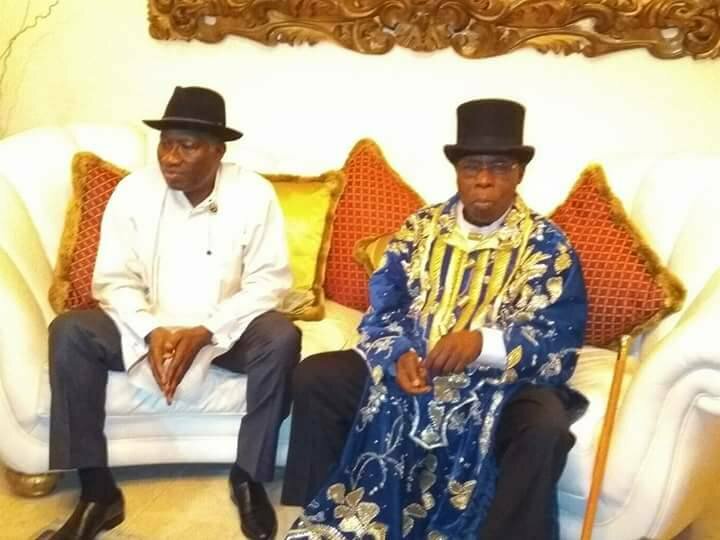 APC issued warning to Jonathan to be wary of Obasanjo’s moves, querying why Obasanjo who made him lose the 2015 election should be welcomed.